 You can view the streaming and archived videos of the University of Michigan's Department of Family Medicine Grand Rounds, past lectures given at SFM by faculty, and other online educational videos and materials. Learn more about educational media. Includes the overview of the Original Research Project component of SFM residency curriculum developed through the collaboration of US and SFM faculty. 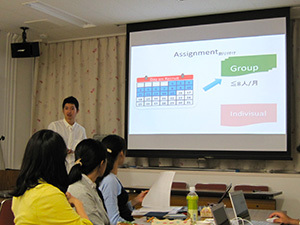 You can also review some of the Original Project lecture slides and list of resident projects. Learn more about original research projects. 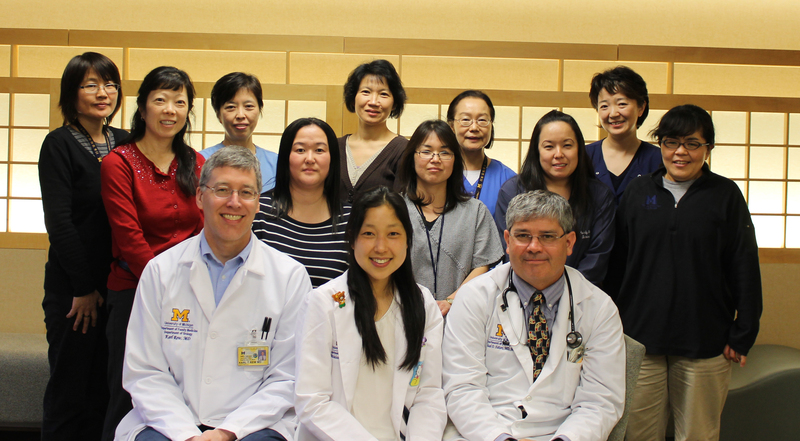 JFHP Rotation Manual provides the overview of Japanese Family Health Program Clerkship at the University of Michigan Department of Family Medicine Clerkship and relevant family medicine articles in the US and Japan. Learn more about the rotation manual. 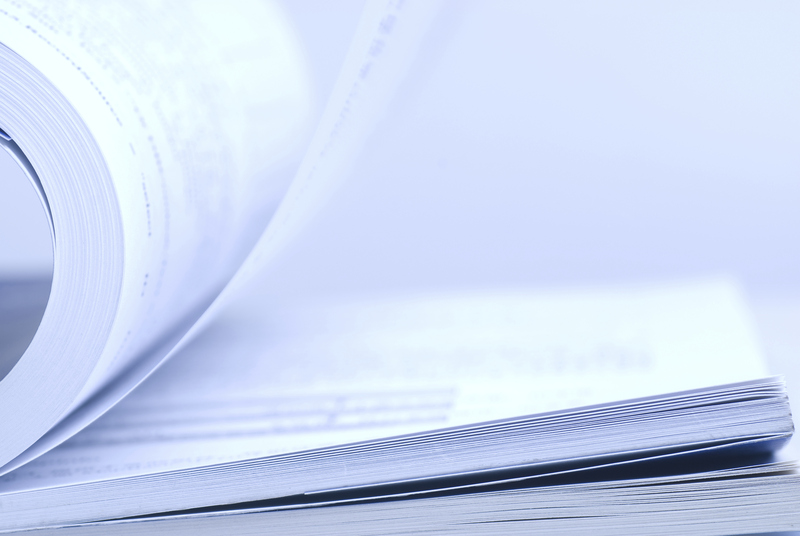 Find some of the more recent publications in the field of Family Medicine.